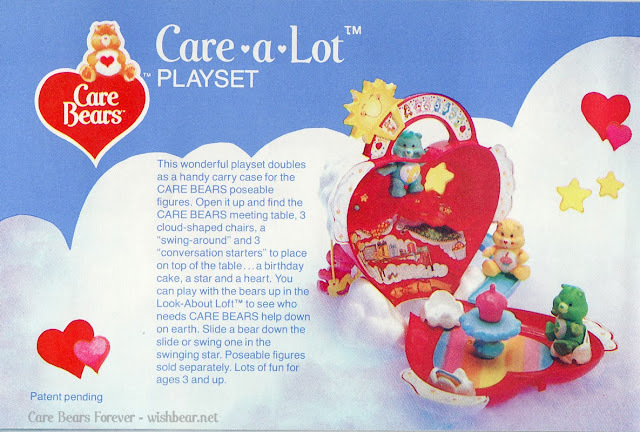 Notes: Heart shaped playset for the poseables. It came with a meeting table, three chairs, seesaw, blue slide, swing, telescope, and sun. Included a birthday cake, star and heart that fit on the table.